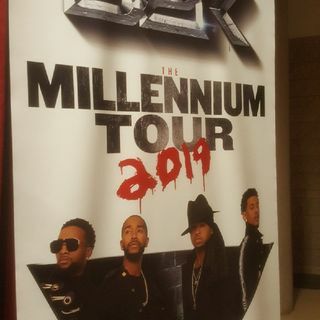 My review of the show Every single performer did a great job, they sounded good, dance great, shirts was off 😍B2k were so sweet in person. I took a walk back down memory lane. If you haven't bought ya tickets please do so, it's a show you don't want to miss!